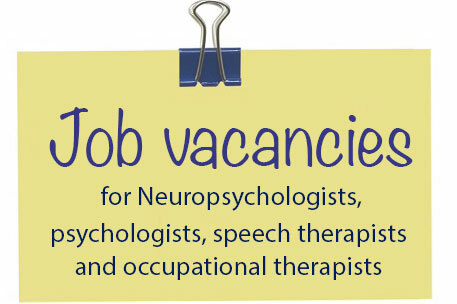 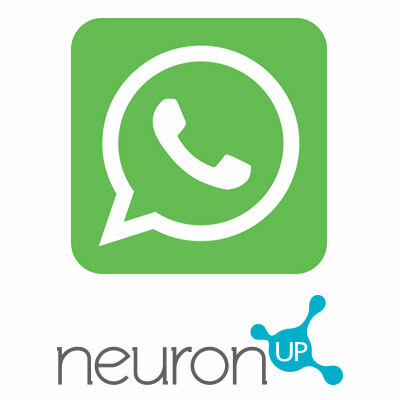 The web platform of cognitive rehabilitation has opted for a social network in which the image is used as a meeting point with professionals involved in cognitive rehabilitation and stimulation processes. 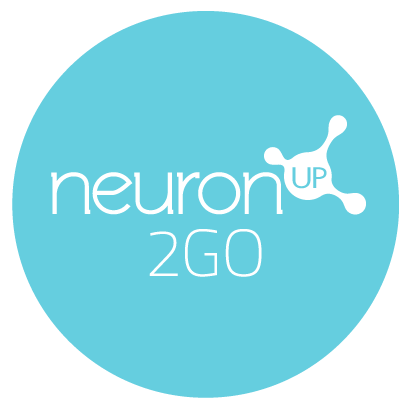 The publications will include images of the new activities, photographs of users working with the platform, daily life activities focused on cognitive rehabilitation and photos of different events in which NeuronUP is present. 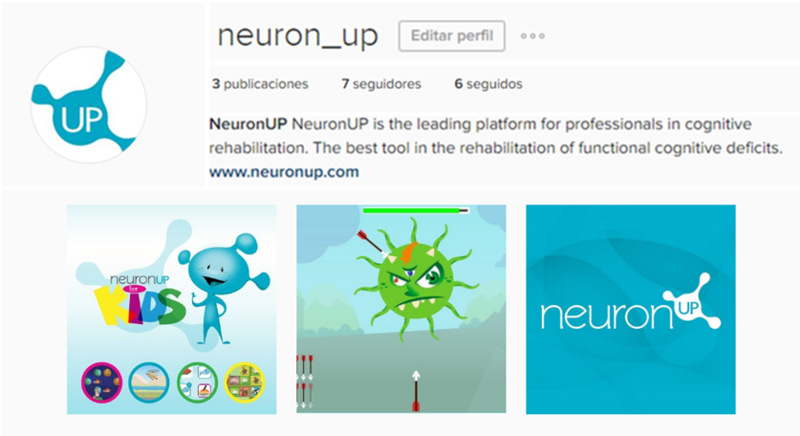 With the launch of the Intagram account, NeuronUP increases its presence in social networks and has already a presence in a total of six: Facebook, Twitter, Google+, LinkedIn,YouTube, and Instagram.